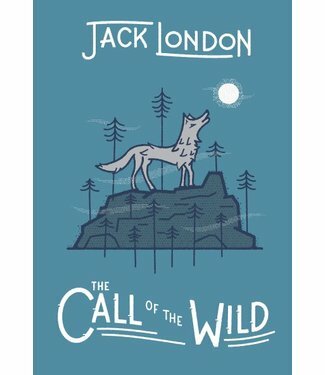 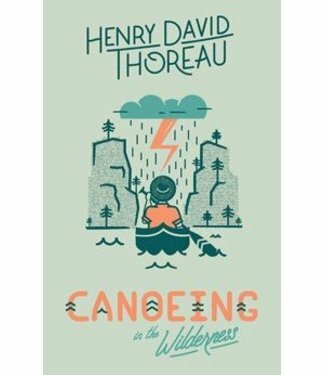 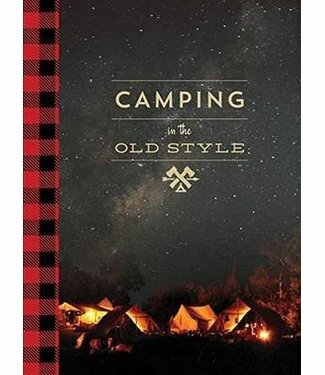 This updated and newly designed color edition of Camping in .. 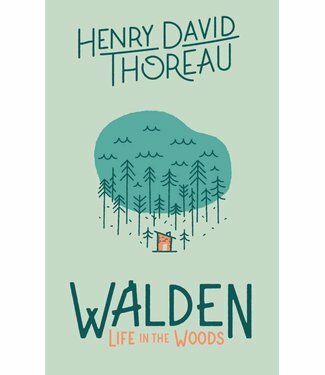 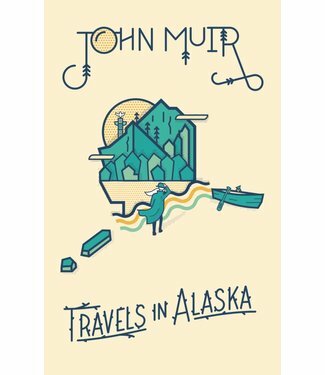 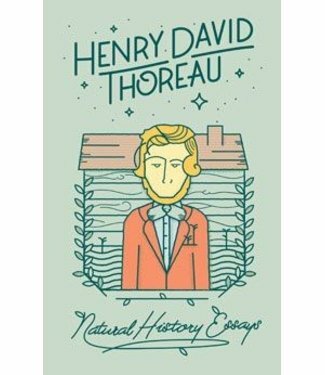 Travels in Alaska is part of a series that celebrates the tr..
Thoreau’s famous trip through the Maine Woods reissued to .. 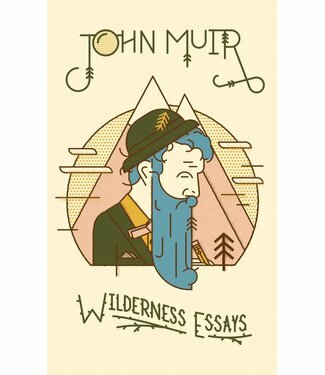 Here collected are some of Muir's finest wilderness essays, ..
His writings on natural history and philosophy have become t..
Visit the bean-field, the village, and the ponds; learn abou.. 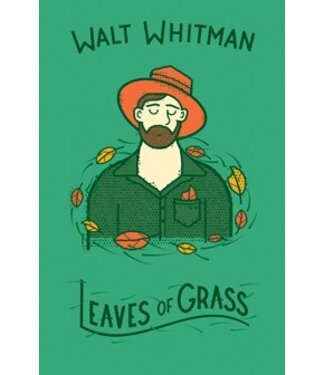 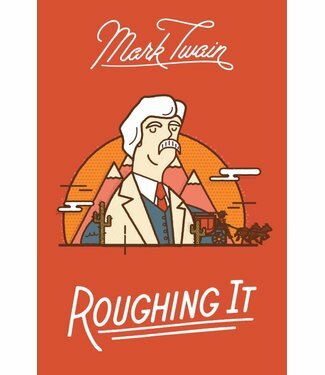 Follow a dog named Buck through violence and hardship, loyal..
Part fact, part fiction, Mark Twain’s Roughing It takes re..
Leaves of Grass, featuring beloved poems such as “Oh Capta..